No matching events listed under Vendors. Please try viewing the full calendar for a complete list of events. This Association is formed for the purpose of promoting the general public welfare through the cooperation of the different sheriffs and deputy sheriffs in the State of Indiana in the performance of their duties. 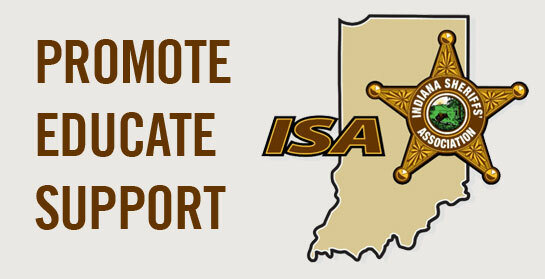 In carrying out this purpose the Association shall act as a coordinating, educational and service organization for the ninety-two (92) county sheriff’s departments to promote and improve the delivery of county sheriffs’ services, foster professionalism through the criminal justice system, and to encourage the appreciation and practice of law enforcement in the State of Indiana.